Its getting really good reviews. I'm fairly sure the Kickstarter was over in Amicus. They're pretty reasonably priced too. I think if I decide to adapt to 32mm bases I'll just make my own similar to these, can always add designs or w/e into the sides and just make copies, ooh new project, damn. 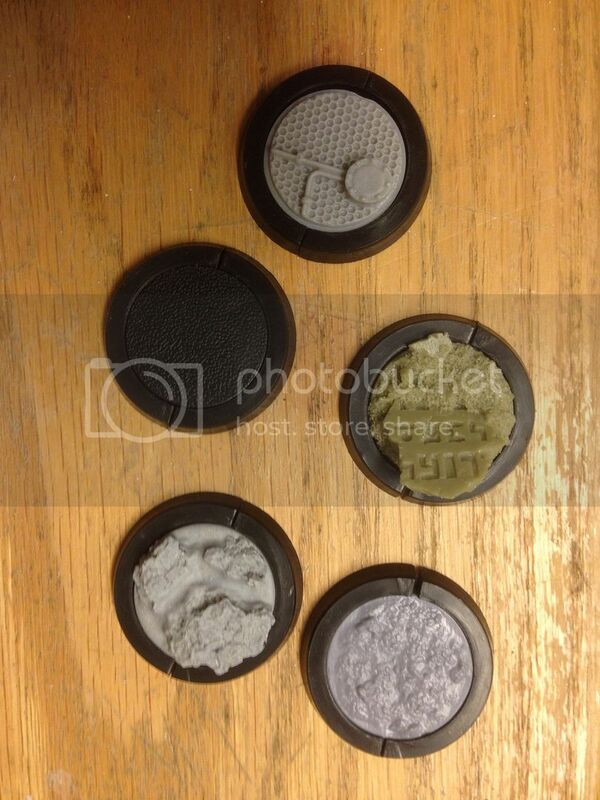 I know I wont be replacing all the 25mm bases I've done.